Mont'Kiara International School (Malaysia) improved parent engagement with workshops instructing parents on how to use Naviance. 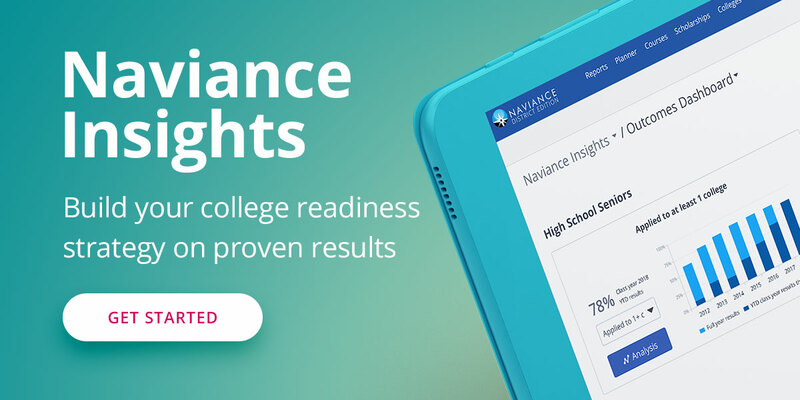 More than 12,000 schools and districts, including 23 of the 25 largest districts in the country, rely on Naviance District Edition to deliver college and career planning resources in a scalable and efficient way. Learn how Naviance District Edition can help your students achieve their long-term college and career goals today.